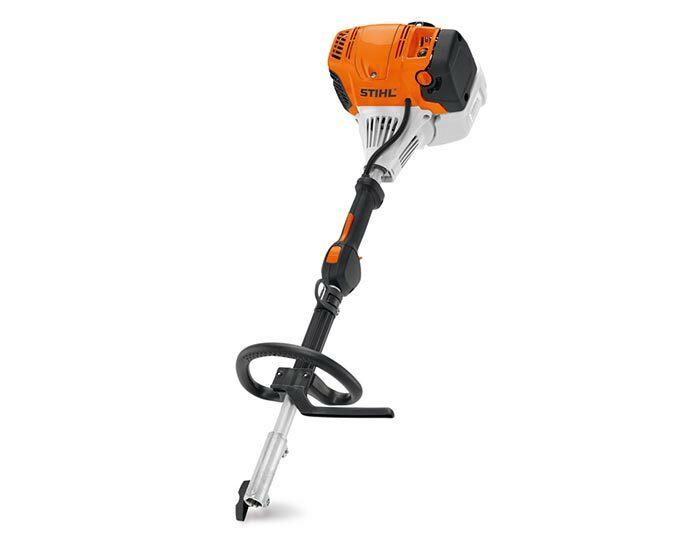 Stihl Kombi System KM 131 R with 36.3 cc engine is Stihl’s most powerful KombiMotor unit. With 33 percent more power than the KM 111 R, this unit delivers low emissions while delivering top-notch performance. Use with a variety of Stihl KombiSystem attachments, sold separately.